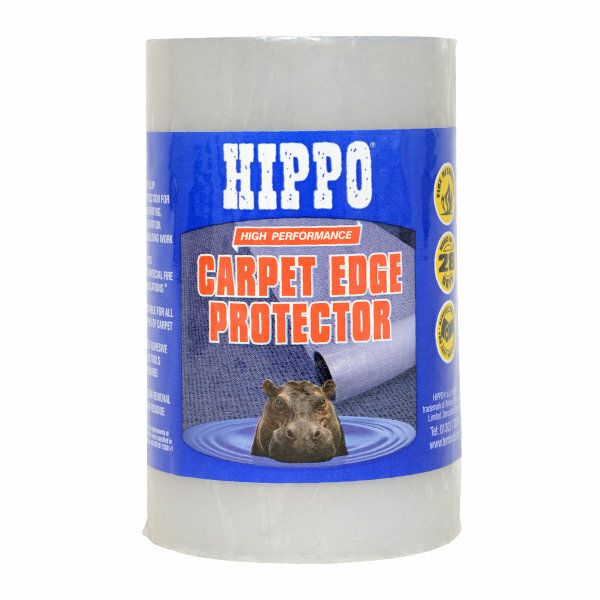 Self adhesive protection for any type of carpet. 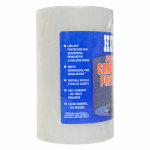 The original and best all round carpet protector with bigger, better performance. 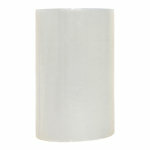 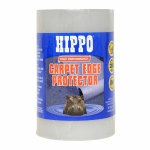 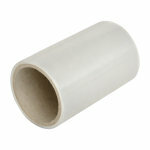 A self adhesive low slip film to protect carpets from damage during periods of decorating, renovation and building work.